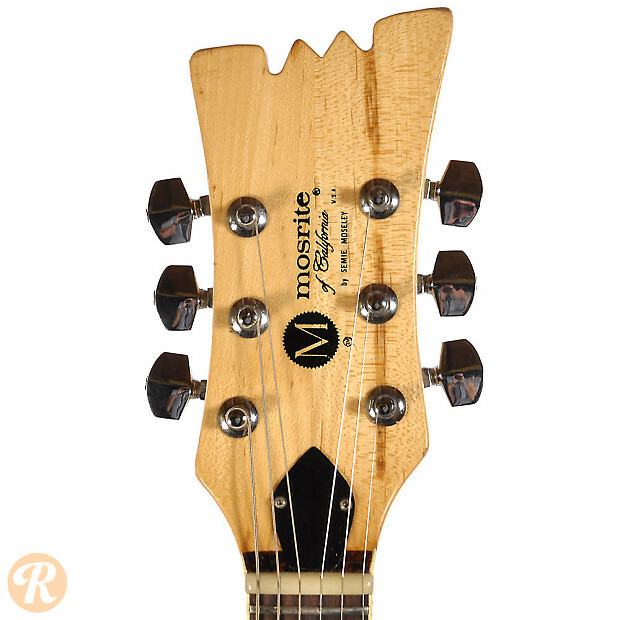 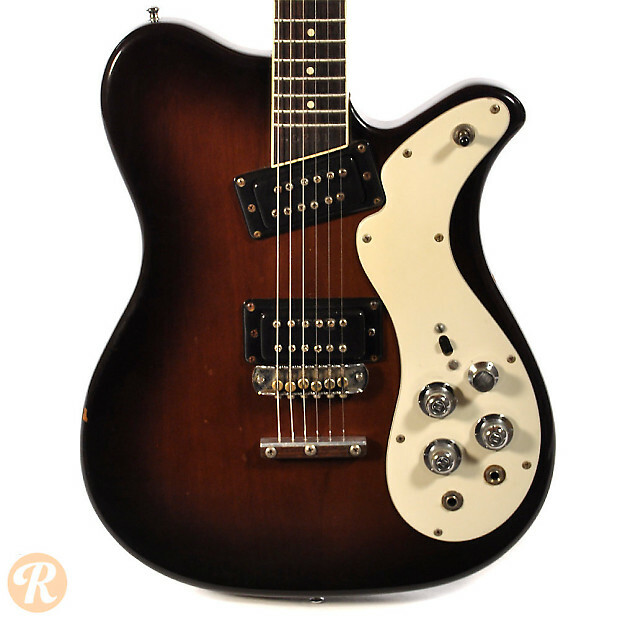 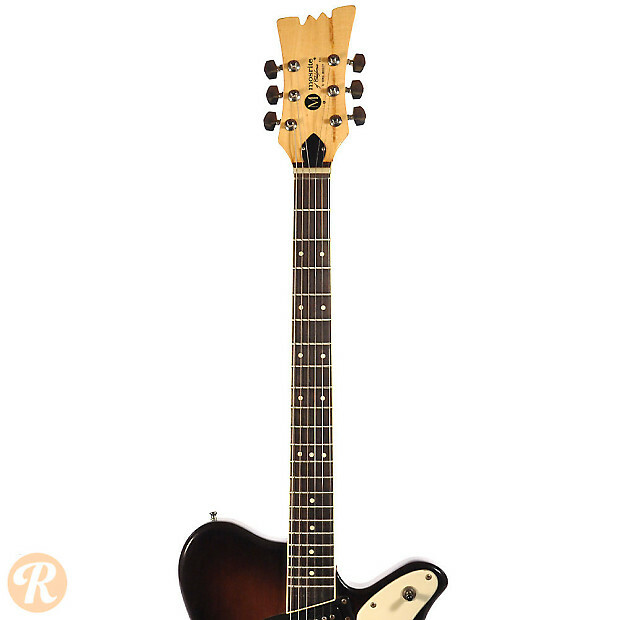 The Mosrite guitar company originally halted operations in 1969. 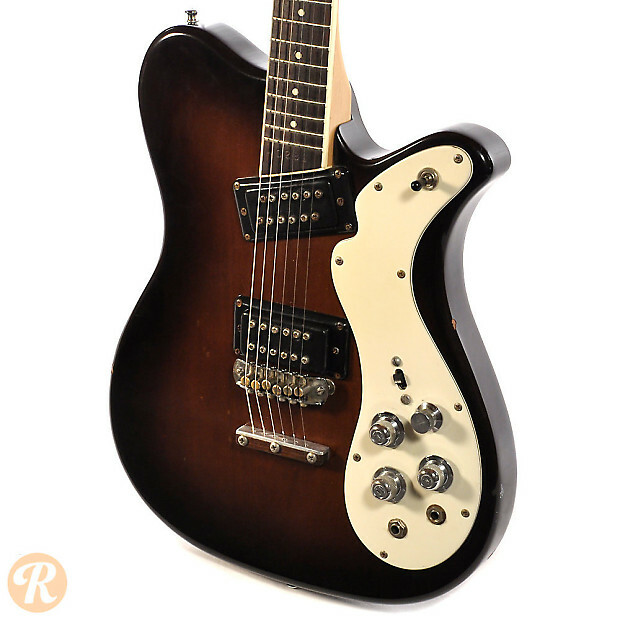 Over the next several decades founder Semie Moseley continued to produce guitars with the Mosrite brand name for short periods in different locations. 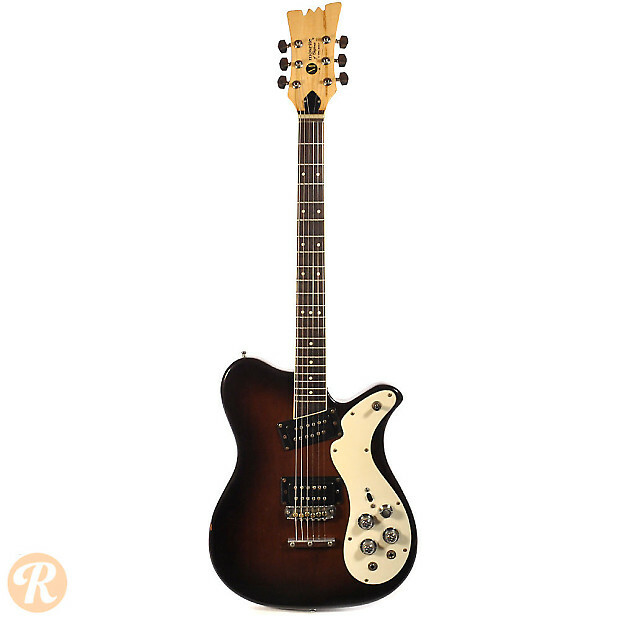 The 300 model was a single cutaway produced in the first Moseley revival period. 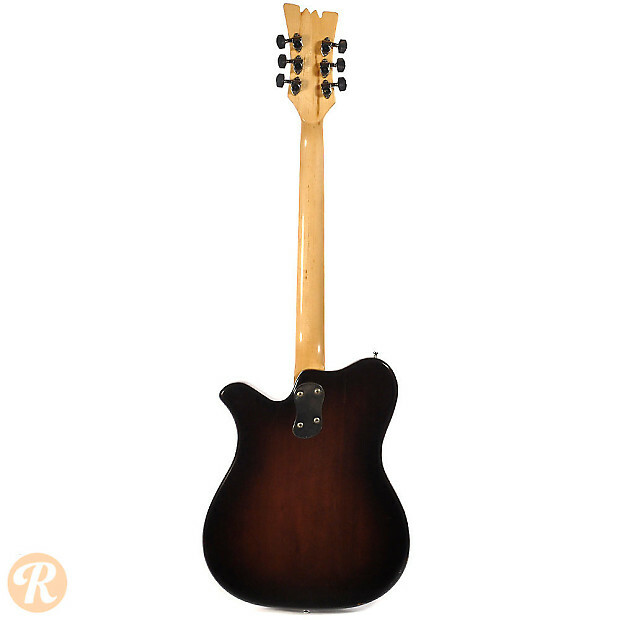 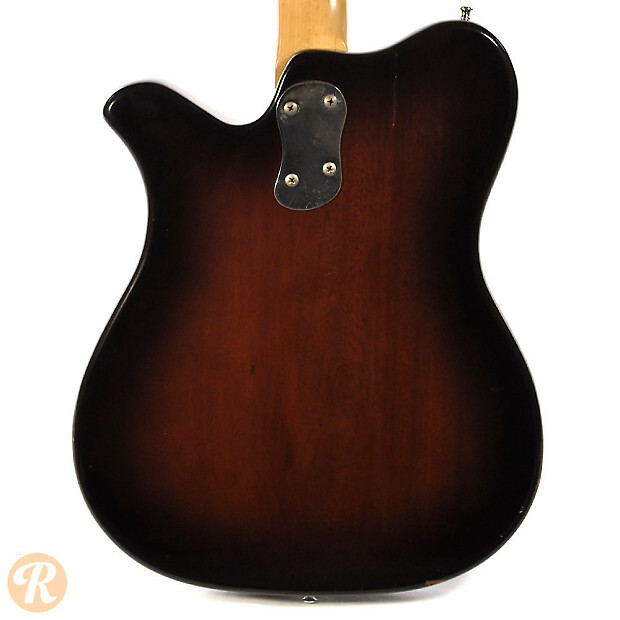 The 350 Stereo is much like the regular 300 but features two pickups instead of one.